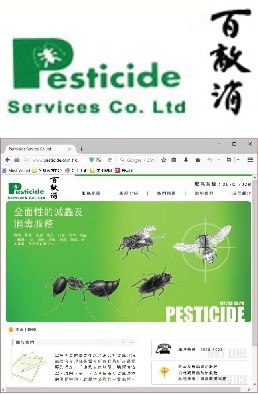 Pesticide Service Co. Limited offers professional pesticide and cleaning service to both commercial and residential customer. Pesticide has adopted TreeSoft system since 2005. The major challenge before using the system is to manage the periodical service contract. TreeSoft helps management and arranges the job order each month, and also integrates the service system with accounting system and inventory system.